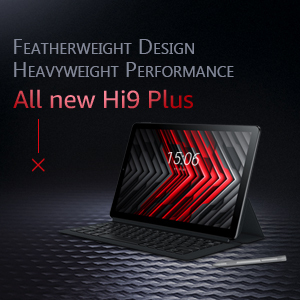 Folks, i recently placed an order for the Hi9 plus on GearBest. But had a question for everybody - which is better - GearBest OR AliExpress. 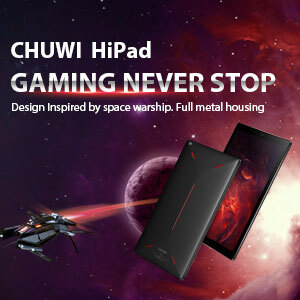 It seems to me that AliExpress seems to be more closely linked to Chuwi. maybe it is just my perception, but would be great to hear others opinions. 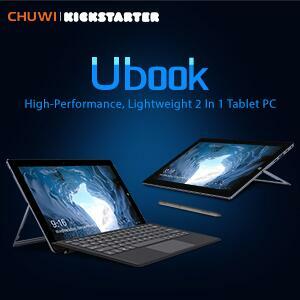 I bough my ual boot Hi10 plus from banggood.com. Great peace of HW. Android has only 8G and that's far from enough. I bought my Hi9 Air on GearBest. It was fine. Just ordered a Hi9 Plus as well. I shouldn't have been cheap and went for DHL shipping. I have no idea who they sent it with or how long it'll actually take to get here. Gearbest was actually cheaper than even the 11.11 preorder at Aliexpress which is why I chose them. $190 list price, minus $10 Google Pay credit, plus $7 for insurance for a total of $187.13. List on Aliexpress is currently $191.42. Plus it's a preorder so I have no idea when it'll actually ship whereas Gearbest shipped mine today. 4-25-2019 22:12 GMT-8 , Processed in 1.766917 second(s), 25 queries .